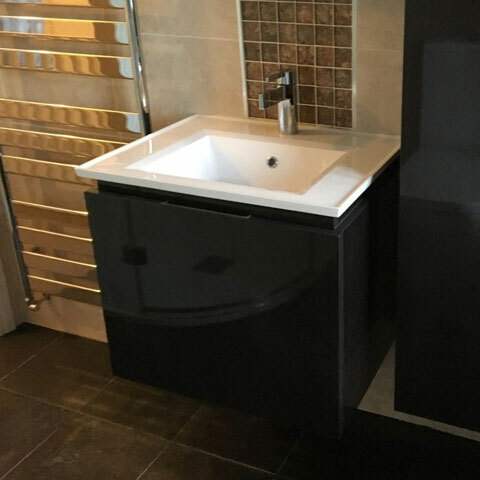 Our Essex Bathroom & Kitchen company is based on the belief that our customers' needs are of the utmost importance. Our entire team is committed to meeting those needs. As a result, a high percentage of our business is from repeat customers and referrals. We would welcome the opportunity to earn your trust and deliver you the best service in the industry. Our free design service includes a home measure, 3D plan and we can take care of everything, from inspiration to installation. 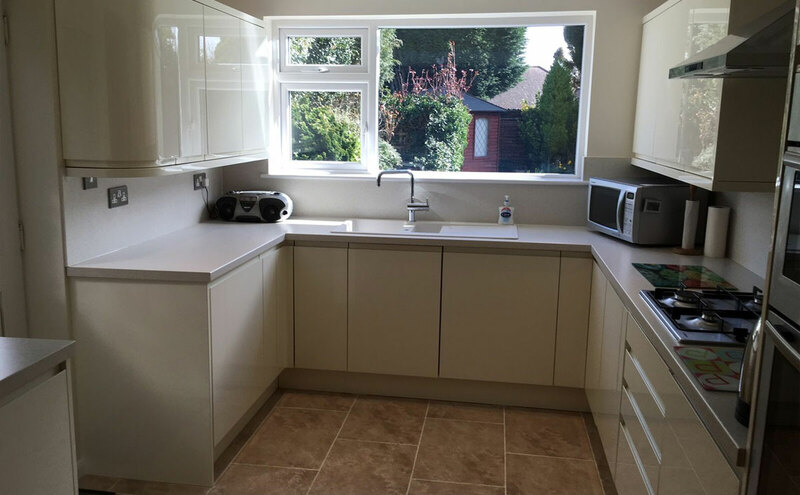 We can design your new kitchen using our latest software so you can visualise your new layout and with our experience in kitchen installations youll get a professional service. 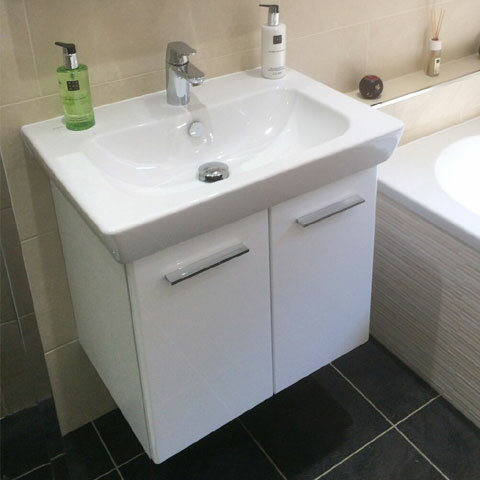 We offer a full design and installation of you new bathroom, wet room or en-suite. 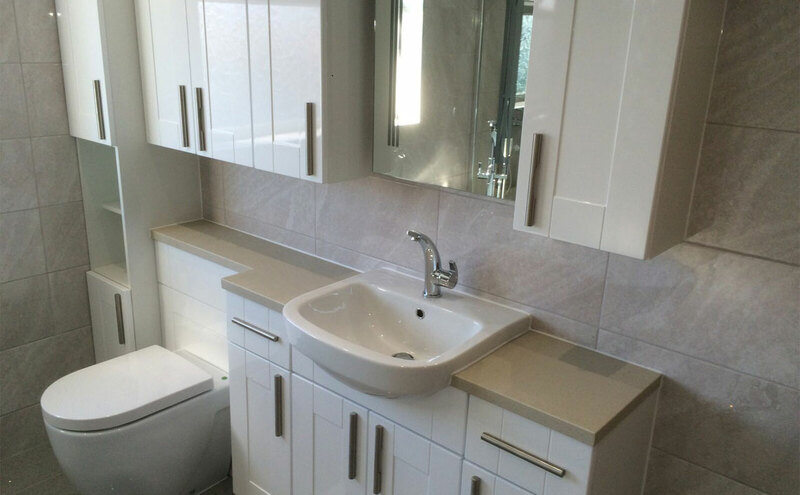 We offer a complete service with over 30 yrs of designing, supplying & installation of wet rooms, bathrooms. We take great pride in our work and its always great to get the feedback reciprocated. "Both Mark and Tom were punctual, hard working, efficient and helpful. The work of fitting our new bathroom was well planned and we were consulted on all aspects. All went according to plan." "Mark Attreed has been to our house 4 times doing the shower room, downstairs toilet, kitchen and lastly the main bathroom - which shows the trust and professionalism we have in this company." "Outstanding work, exactly how the plans were drawn. Mark takes care of everything (if you need him to), thus giving you no hassle or worries. Very impressive workmanship and quality. Would absolutely recommend him." "Very thorough, friendly and have done a lovely job, very clean workers they have given us their number in case of any problems and he came back to check, but there have been none. Would recommend to anyone"
"Absolutely fantastic. My Bathroom looks so lovely. I am extremely happy. Mark was very professional and so helpful. 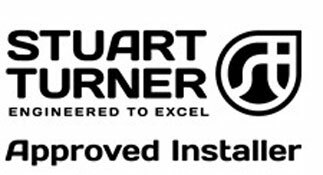 Nothing was ever a problem - would definitely recommend." 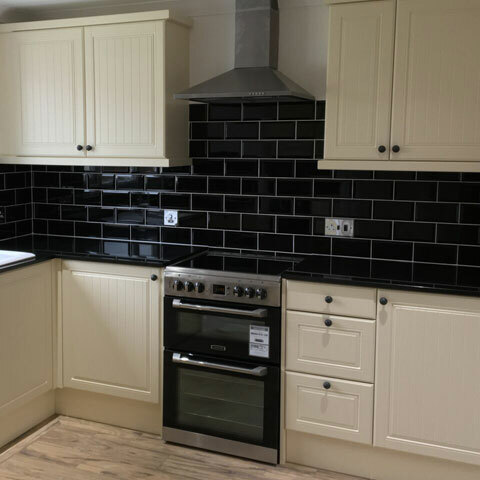 "After installing a fantastic traditional Victorian bathroom last year we decided to ask Mark Attreed back to do some work on our kitchen. He did another excellent and very professional job. Thank you very much Mark and James"
Please view all reviews left here at trustatrader Trustatrader reviews. 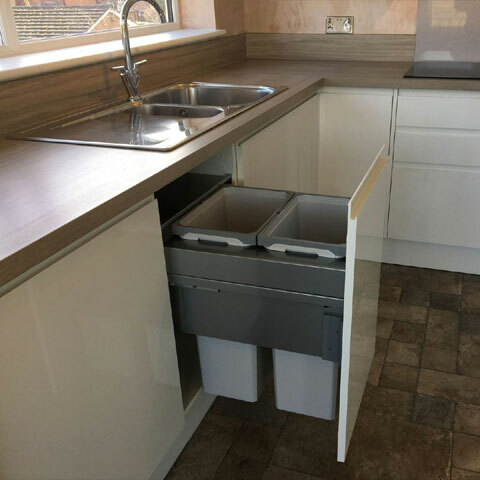 Attreed Bathrooms & Kitchens is a well established, trustworthy, reliable and professional company based in Essex, covering all of Essex and the surrounding areas. Website Design By Osca Digital Services.